Everyday maintenance of golf course equipment is essential. 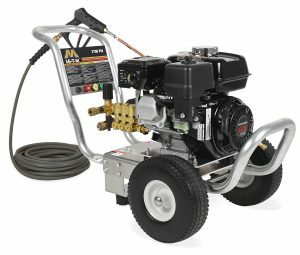 Mi-T-M cold water pressure washers have the cleaning power and versatility to keep your equipment in excellent condition. Easily remove grass from mowers and trimmers, chemicals from sprayers and dirt from aerators. Taking care of your equipment is as important as taking care of your golf course. 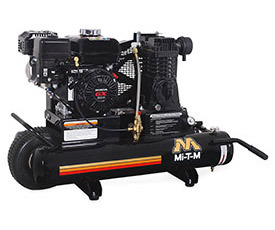 Complete your maintenance equipment with a quality Mi-T-M pressure washer. More information available at: https://www.mitm.com/industrial/pressure-washers/cold-water-pressure-washers/.